If I were given an extra hour in the day, what would I do? As a college student, my initial reaction would be to jokingly say I’d get that extra hour of sleep or look over my vocabulary terms again. On the other hand, I could really take the time to think: What’s the most important to me? When the schedule of a college student appears overwhelming, it’s easy to focus on the negative. I would love an extra hour to practice my biology presentation again. I would love to have an extension on an assignment or meeting with a professor. If I had an extra hour in the day, I’d try cooking a new recipe with all three of my roommates. We’d all sit down and eat together, something we don’t always get to do. I love getting to take the time to spend time with all three of my best friends together. It makes living in an apartment that much more exciting. I’ve known Kaitlyn since our freshman year of high school. If I had an extra hour in the day, I would FaceTime with one of my best friends from home. I’d take the time to catch up on everything we’ve missed since she moved to Massachusetts. I’d remember to stay close to the people at home who have always been there for me. If I had an extra hour in the day, I would leave my phone in my backpack during a coffee break with friends. I’d tell myself to answer those emails later. I’d give my friends my full attention. In between my afternoon classes, I would venture off campus for a new place to find lunch. I’d bring my friends along. I’d even invite those who I haven’t gotten to see as often this semester. Sabrina’s has become one of my favorite restaurants near campus. I would choose a book to read that’s outside of my assigned coursework. I’d pick my favorite book from high school and read it again. I’d take my friend’s recommendations and select something new. What’s funny is that I can’t give myself a 25th hour of every day, but I can take these ideas and make them more of a priority. To be honest, I wasn’t sure where I thought this writing would go. College students crave that extra hour of sleep, that extra hour to review, or that extra hour to spend with somebody important to them. Thankful for the friends I’ve made at Villanova like Charlotte. 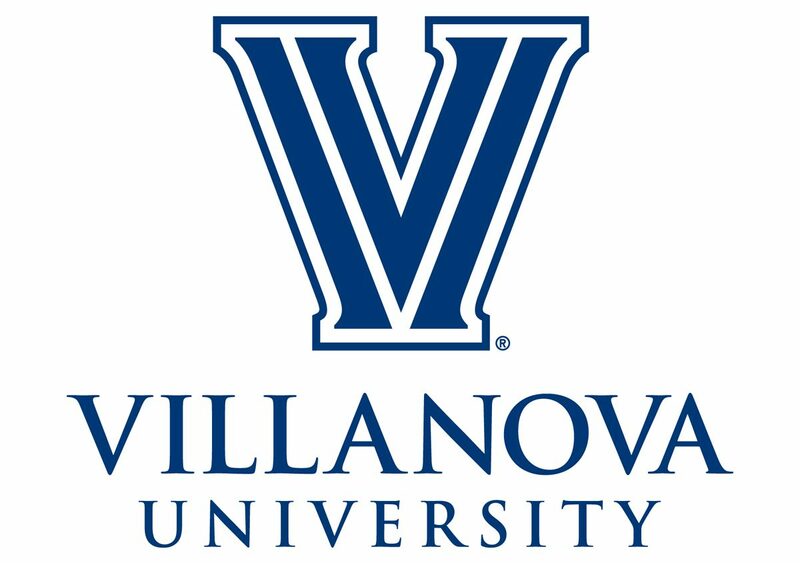 My time at Villanova has certainly had its ups and downs, but if I look on the bright side, I see that I still have so much time. I’m sure everyone would appreciate more time to do what they love and accomplish their goals, but I find that having less of it makes it that much more valuable. It’s important to take advantage of the time I’m given at Villanova, but it’s also essential to take a break every once in awhile. In the three years I’ve been at Villanova, I’ve learned more about myself that I ever imagined. I’m learning how to be a more independent person. I’m learning how to paint my own definition of success, and I’m learning how to manage my busy schedule. All in all, I hope the remainder of this semester runs as smoothly as it possibly can in order to make the hours count and the memories within them even greater.